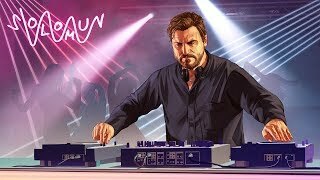 Two powerhouses went head to head at South West Four this summer as we bring you Solomun vs Âme. This world exclusive set from the label heads of two of dance music’s most loved imprints, Diynamic and Innervisions, represents a performance these shores has never seen before and may never see again. 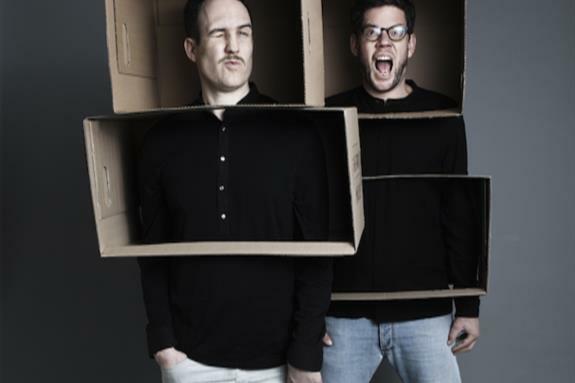 Both Solomun and Âme are no strangers to SW4 having both debuted in 2013 and 2012 respectively. 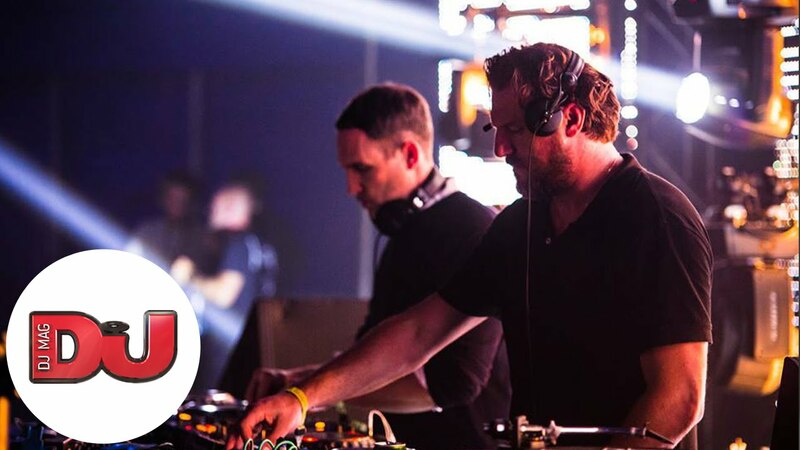 Since then they have gone onto shine bright as two of the leading names in underground house music. 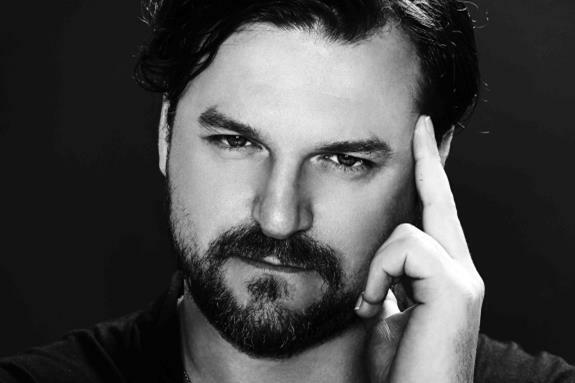 2014 witnessed Solomun continue his trailblazing ‘+1’ residency at Pacha Ibiza and mix the first Global Underground City series compilation in four years, which he devoted to his home city Hamburg.